Shutter is available as an accessory, which can be easily fitted within the unit. Standard range fans are suitable for most forms of single glazing or can be wall mounted in a Vent-Axia fixing plate. This model is 9". Other sizes are also available. This ever popular range of extract/intake ventilating units continues to satisfy the most demanding requirements for efficient ventilation. 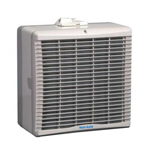 The Vent-Axia Standard Range unit is supplied without a shutter. The shutter is available as an accessory, which can be easily fitted within the unit. This ever popular range of extract/intake ventilating units continues to satisfy the most demanding requirements of efficient ventilation. The Standard range unit is supplied without a shutter. The shutter is available as an accessory which can be easily fitted within the unit. Standard range fans are suitable for most forms of single glazing or can be wall mounted in a Vent-Axia fixing plate. Vent-Axia's patented spigot and ring method of fixing ensures easy installation and weather proof joint. The simple integrated component design makes installation and servicing easy. Where Standard range units are installed in low positions, finger guards provide extra protection to VDE, DIN 31001. 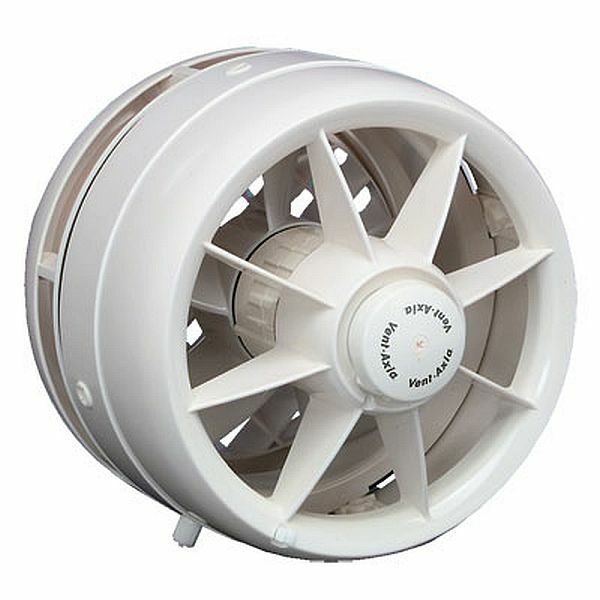 Purpose designed enclosed motor. Suitable for running at any angle. Quiet running, enclosed. Suitable for operation in ambient temperatures from -40° to +50°C. Fitted with Standard Thermal Overload Protection (S.T.O.P. ).